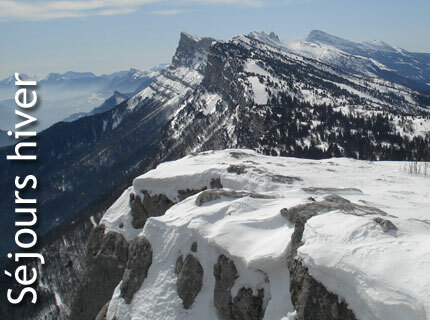 La Taïga is located in a natural setting, 1 km from the village of Villard-de-Lans. Half-board is included and the restaurant serves regional specialties based on fresh, local produce. Guest rooms have a TV and private bathrooms with shower. Some rooms have south-facing balconies with views of the garden and the shaded terrace. The hotelier can advise you on local activities and can assist you with organizing your stay in the region. 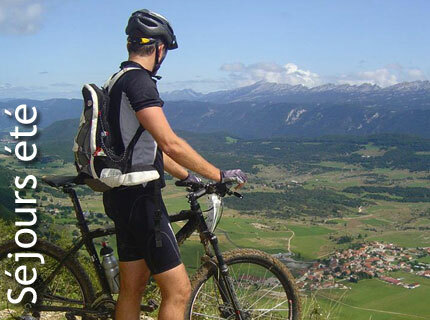 Free maps are available for hiking and cycling trails and a picnic lunch can be provided on request. A free shuttle is available to take guests to the ski slopes. Free Wi-Fi access is available throughout the hotel and free on-site parking is possible. Chambre Double With a mountain style, this room has an LCD TV and a private bathroom with shower. Please specify your preference at the time of booking. 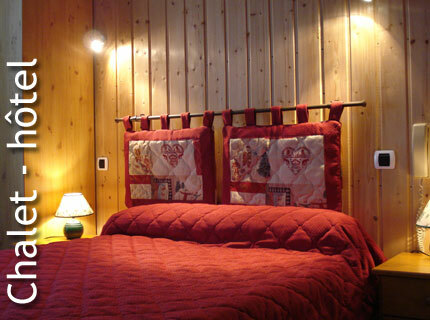 Chambre Triple With a mountain style, this room has an LCD TV and a private bathroom with shower. Please indicate bedding preferences in the comments box, during the reservation process. Chambre Quadruple A south-facing balcony is featured in this room, which also includes an LCD TV and a private bathroom. Chambre Simple With a mountain style, this room has an LCD TV and a private bathroom with shower.